People often laugh at Microsoft Bing and Bing Ads because they think Bing is a waste of time and it’s all about Google. Well, to some degree, you’re probably right, but ultimately, Bing can be a great resource to top up your Google search traffic to bring you more volume and more convergence for your business. It’s still important to learn and utilize Bing. However, there’ve been a number of people complaining at Bing for having low-quality traffic or worse quality traffic than Google. Sometimes, that can be the case, but there’s a couple of really key reasons as to why that is. 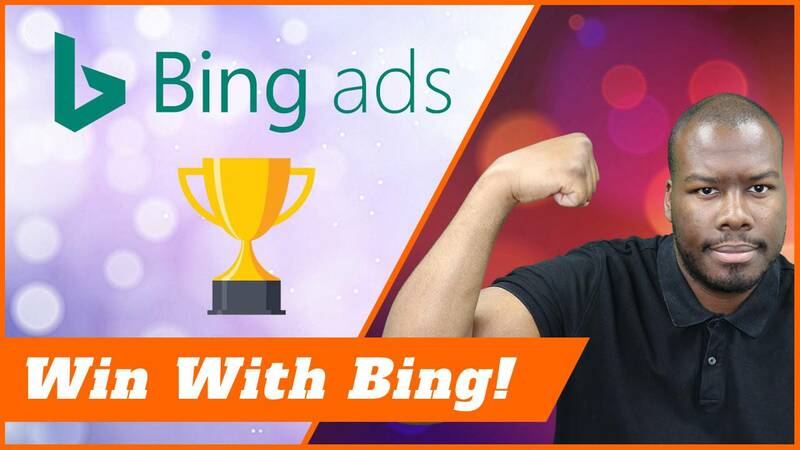 I’m going to show you two things you need to do within your Bing account to make sure you’re serving ads in the right places and getting the right kind of search traffic as well. I’m going to jump into Bing and show you guys directly sharing my screen coming up. Hi, guys. What I’m going to show you now is actually how to make sure you’re getting the best quality traffic when you use Bing Ads. Now, as you guys know, Bing Ads is a good source for additional traffic, but there are problems in terms of the default settings when generating traffic on Bing Ads and you’re actually opted-in to some networks that aren’t very good for your convergence. Let me walk you through how to find out if you’re opted-in and what to do about it as well if you’ve been running campaigns before. The first thing you need to do is check out what’s called the web publisher reports. In order to do that, I’m going to go over to reports. Now, I’m in reports. I’m going to go look at the left-hand side menu, and go through to the website URL or the web publisher reports as it was formerly known. In here, you can generate a report that shows you where your ads have been showing. You’d like to think, “If I’ve done a search campaign, my ads are just going to show on Bing and Yahoo only?” Not the case. Your ads are actually liable to show across a number of search engines and that’s the default opt-in setting on Bing Ads. What I’m going to do is I’m going to run the report for all time just so you can see exactly what I mean. I’m going to click on run as opposed to download because I just want to show you guys in Bing Ads. I’ve hit run. That report will start to generate. Shortly, you’ll be able to see. Here we have it. Now, all of a sudden, you can see at the very top, you have Bing and Yahoo search properties only. Great, fantastic. That’s exactly what you want your campaigns to run on. Now, as you start looking through, you’ll start to see some of the search engines here; search.com, appcrawlr.com, easysearch.org.uk, DuckDuckGo, Gumtree. There a number of search engines here in this list that you don’t necessarily want to be showing on. 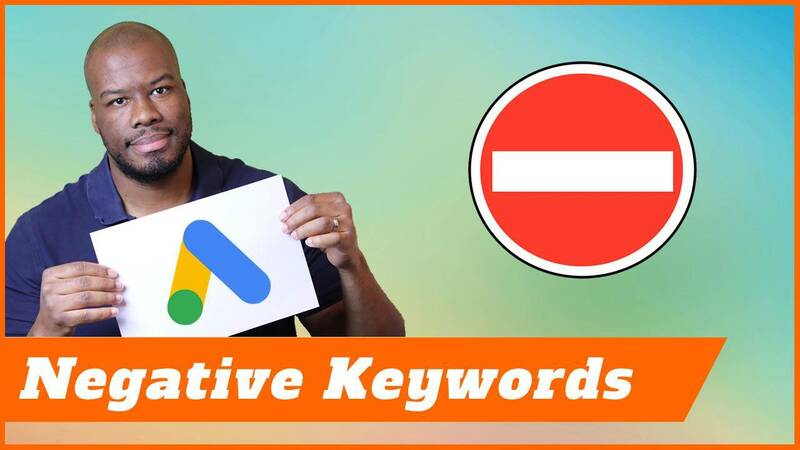 In fact, most of them are pretty much spammy, they’re not very relevant to direct search, so if you’re expecting the same results you get from Google Ads, then, this is not what you want. You don’t want to be showing on half of these search engines, if not, none of these search engines you don’t want to show on. Now, of course, if you’re getting good results out of some of these search engines, I’m not going to say not to use them. If you want to use them because you’re getting results, then, for sure, use them. The question is, how can you block specific search engines from showing on Bing? Let me show you. All you need to do is go into campaign settings. I’m going to go back to campaigns. Now, I’m back in campaigns, what I’m going to do is I’m going to select this campaign and go through to settings. When you’re in the campaign settings, all you need to do is go right to the bottom and you’ll see an option called advanced campaign settings. If you haven’t changed any advanced settings, then, it will look like this, and you have to open up this drop down. What you’re going to do next is go through, which is something I’ve already done, and that’s go through to exclusions and go to website. What you can do is you can drop in all of the URLs of all the search engines that aren’t performing for you in this list. You can add them in, and when you add those URLs for all of those underperforming or spammy search engines, as you can see I’ve done here, then, what happens is Bing will exclude them from their campaigns. If you are getting traffic or good traffic from some of these third-part search engines, which are part of the Bing network, then, you can exclude them here and keep the once you want. However, if you’ve realized that all of the Bing network isn’t what you want and you want to make sure you want to just stick with purely search on Bing and search on Yahoo, then, there’s a way around that as well. A lot of the time you might want to make sure that- because Bing add a lot of new search engines to this list as well, so what you’ll find is they’ll add new search engines in, and then, you would never know about it, but because you’re opted-in into your settings, it’d be added to new search engines when they add them to their network, then, that becomes a big problem. What we’re going to do is, we are going to go ahead and block all search engines but Bing. In order to stop all the kinds of new Bing network traffic and just to focus on the Bing and Yahoo network only as opposed to partner traffic, all you need to do is select an ad group. I’m going to select an ad group. Now, within the ad group settings, because you have to do this at ad group level, you scroll to the bottom and you make sure you select the ad distribution settings. You’ll see an option will pop up, and you can see all the different types of options. You can see the default would probably be all search networks, and I’ve actually gone ahead and changed this already for this particular campaign, but you’ve got to make sure if you want only Bing and Yahoo traffic to make sure you have Bing, AOL, and Yahoo Search only, owned and operated, this will make sure that you get purely Bing and Yahoo search only. All of those terrible websites you saw with the spammy looking URLs, you won’t ever get opted-in to those kinds of websites ever again. This is a great thing to do to make sure that you can stop all of this from occurring. Finally, there’s one thing you need to look at, and it’s around audience ads on Bing. Automatically, similar to what Google used to do with the search with display select nonsense they used to do, where they used to opt you in to the display network by default, making you spend more money, and obviously, getting worse quality traffic at the same time. Bing do a similar thing as well. We’re going to back into campaign settings as opposed to ad group settings now. We’re going to go ahead and do that. Now, we’re in campaign settings. If you go right to the bottom, you will see something called audience ads. I’m going to click this and you’ll see there’s an audience ad bid adjustment. I’ve actually gone ahead already and decreased this buy 100%. This essentially opted me out of the Bing display network or whatever Bing uses to display ads around the Internet that aren’t necessarily around search. What you’ll notice is as soon as you decrease this by 100%, you’ll clickthrough rate will go through the roof because you’re not advertising on display ads anymore, you’re purely targeting search only, so all of the bad targeting, all of the bad search clicks you’re going to get, all of the budget you could potentially waste will be stopped by doing this. Now, some people might think, “I want to show in display ads as well, which might be valuable for my business,” but 9 times out of 10, you don’t want the setting enabled. In order to stop showing in these areas, you need to make sure you decrease the bids by 100% like I’ve done here. By going into this option, you now make yourself purely on Bing search. All of the things I’ve shown you now mean that in the same way you’d advertise on Google, purely on Google for search, you’ve now set Bing up to advertise purely on Bing and Yahoo Search. 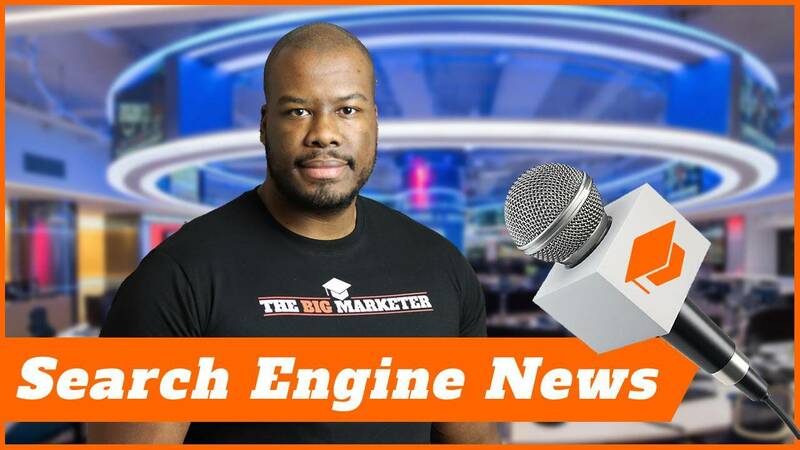 You might notice your volumes might drop down in your campaigns in terms of clicks and impressions, but you’re not going to miss those clicks anyway because they were low quality and you are wasting your budget. This should help you really maximize Bing and make sure you’re showing in the right places. Thank you for watching this video. If you liked it, please a like below. Let me know in the comments if you plan to use Bing, and now, you have more hope that you could potentially get better quality traffic. More important than that, don’t forget to subscribe. Check the other content on my channel. I’ve also linked up in the description my campaign planning spreadsheet as well, so you can go ahead and download that to plan your campaigns. More important than that, watch more videos on my channel, and I’ll see you guys on my next video.